EverGreen Agriculture integrates trees with food crops and livestock to create more sustainable and productive agricultural systems for small holder farming families. In Niger, approximately 4.8 million hectares of landscapes have been re-greened, many with Faidherbia and other trees which improve soil fertility. In Western Kenya, 70% of farmers who took up agroforestry practices benefited from environmental sustainability, primarily soil erosion control. Households that had been involved in an agroforestry project for four years averaged 24,000 Ksh (~US$300) more in household wealth than their neighbors. Trials in Malawi and Zambia revealed rain use efficiency increases of up to 380% where maize was intercropped with fertiliser trees. Emissions of 1.6 to 3.5 tonnes of carbon dioxide equivalent were mitigated per hectare annually. Tree-crop intercropping along with minimum or zero tillage, keeping soil covered with organic material, and rotating and diversifying crops. National programs are underway in Zambia and Malawi. Systematic regeneration of trees from living stumps, roots and seed. Over 5.5 million hectares in Niger, Senegal and Mali have been regenerated in this way. These may be exotic or indigenous fruit, fodder, timber, fuel wood or fertilizer trees, as for example in Kenya and Rwanda. EverGreen Agriculture systems can include a range of different tree and shrub species, depending on the location of the farm, their interaction with the crops, and the desired benefits for livestock and other aspects of the farming system, and the needs of the farming family. 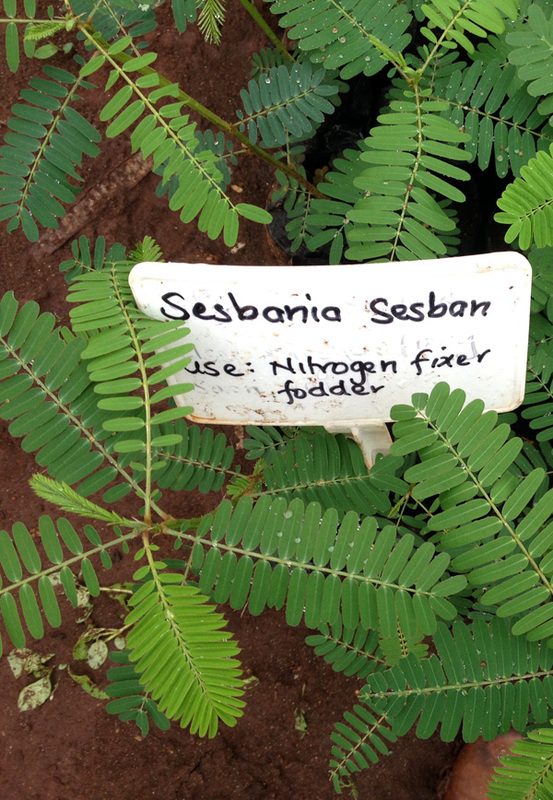 The most common EverGreen Agriculture trees and shrubs include nitrogen fixing species such as Faidherbia albida, Gliricidia sepium or Sesbania sesban used to enhance soil fertility of agricultural land. 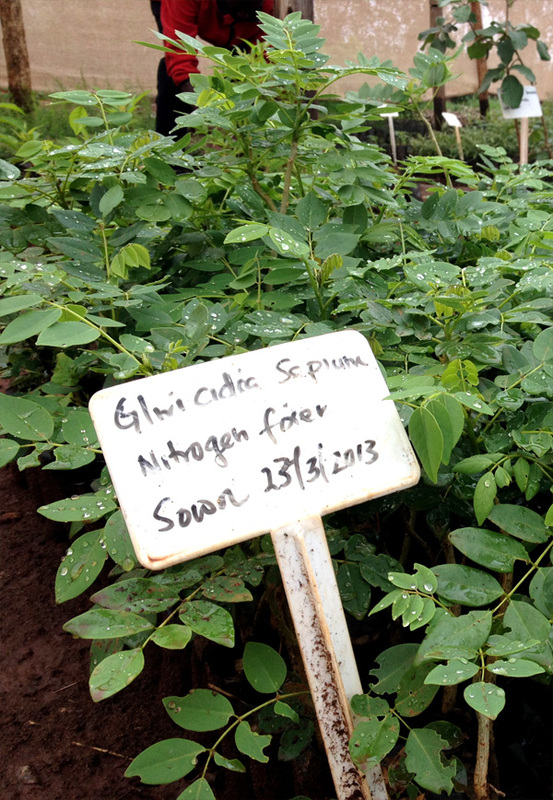 EverGreen Agriculture species can also be used for fodder production such as Calliandra calothyrsus or Leucaena trichandra. Species such as Grevillea robusta, Senna spectabilis and Melia volkensii are popular for the timber and fuelwood that they provide. Even fruit trees such as Mango, avocado or shea nut are frequently grown in EverGreen AGriculture systems. To find out more about other species suite to EverGreen Agriuclture download our species poster here. Evergreen agriculture is a form of intensive farming that integrates trees into crop and livestock production systems at the farm level and landscape scales.